Fantasy football not enough to whet your appetite for action? Get ready for some Foul Play! This expansion to Blood Bowl: Team Manager introduces three new teams - chaos dwarves, goblins, and Nurgle's disease-ridden abominations. These new teams will take to the pitch hard and fast with new Penalty rules and stadiums, which come with strict rules about who can play in them. 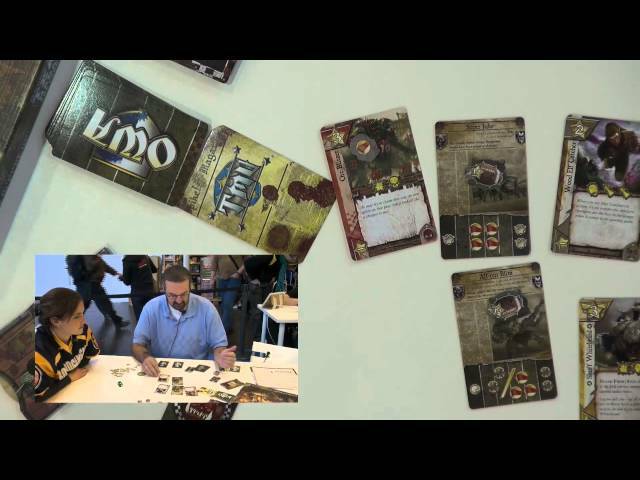 Buy Foul Play to increase the variety and depth of your Blood Bowl: Team Manager card game.